UnitedYacht.com has over 600 used Sea Ray Yachts for sale active and online currently from 24' bowriders to the 68-foot L-Class series flybridge yacht. Give us a call today at (772) 463-3131 if you want to discuss selling your boat or finding the right pre-owned Sea Ray to meet your needs. While not every single Sea Ray sold is accounted for in this analysis, the data we gathered from professional yacht brokers around the country does represent a significant sample size of all used Sea Rays. There are, of course, Sea Rays sold privately that are not included here as well as boats that did not get reported to the industry MLS system. In 2018, professional yacht brokers recorded 2,869 Sea Rays sold worldwide, dropping 14% in volume from 2017 and 18% down from 2016. Why the drop in volume? In order to get to the facts about what's happening with the American Sea Ray yacht market, it's important to segment the sales data by model, year, and location. The graph below represents the number of pre-owned Sea Ray boats and yachts sold in the U.S. in 2017 and 2018, model year 2008 and newer, and at a minimum of 35-feet in length.  All data reported comes from SoldBoats.com. When broken down into larger and newer models in the U.S., the data tells a slightly different story. 2018 resulted in 133 yachts sold that match the above criteria, lower than the 157 sold in 2017 but almost identical with the 132 boats in 2016. With so many boats available for sale, fluctuation by 15-25 boats sold in a year is not really indicative of any particular spike or drop in the market that is meaningful. If you currently own a Sea Ray and are considering putting it on the market, there is a good chance that listing it in the late Winter/early Spring will result in a sale by the end of Summer. If you're interested to know what your Sea Ray is worth on today's market, you can fill out our boat valuation form and a United yacht broker will get back to you with the information. Breaking the same boats down by how long they spent on the market before being sold can also give prospective sellers an idea of how long theirs may take to sell. 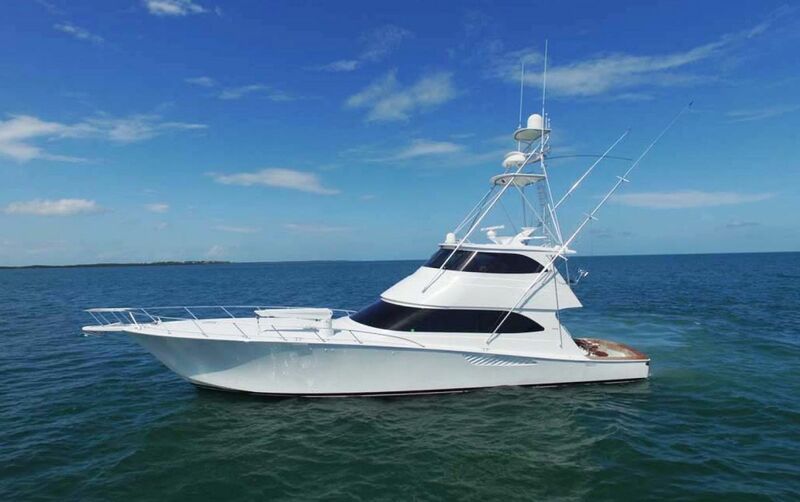 While every boat and situation is different, there is no denying that late-model, well-maintained yachts listed with a professional broker and priced competitively will not last long on the market. In 2018, pre-owned Sea Rays 35-feet and above in the U.S. and 2008+, lasted an average of 7.6 months on the market before being sold. Selling prices for each model vary greatly by year, condition, location, engine choice, and a variety of other available options. While every situation is different and no one can guarantee a boat will sell at a particular price, these are the average selling prices in 2018 for some of Sea Rays most popular models. Sea Ray L650: Two L650's sold in 2018 for an average price of $1.5m. The 2016 that sold was an Express model while the other vessel was a 2015, a Flybridge, and sold for less than average. 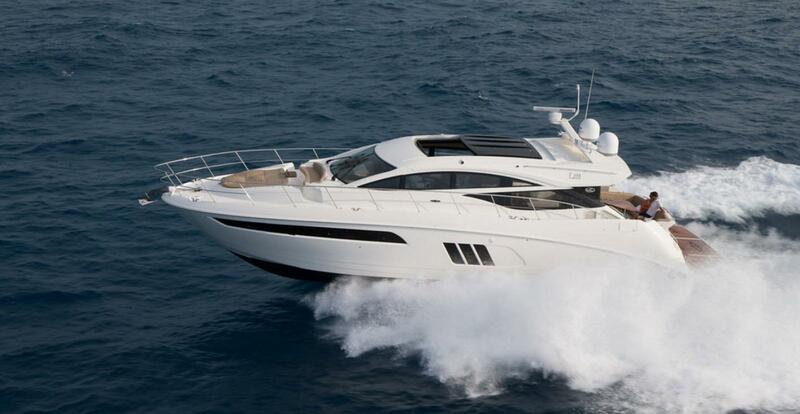 Sea Ray L590: 3 L590 yachts sold at an average price of $2.2m. 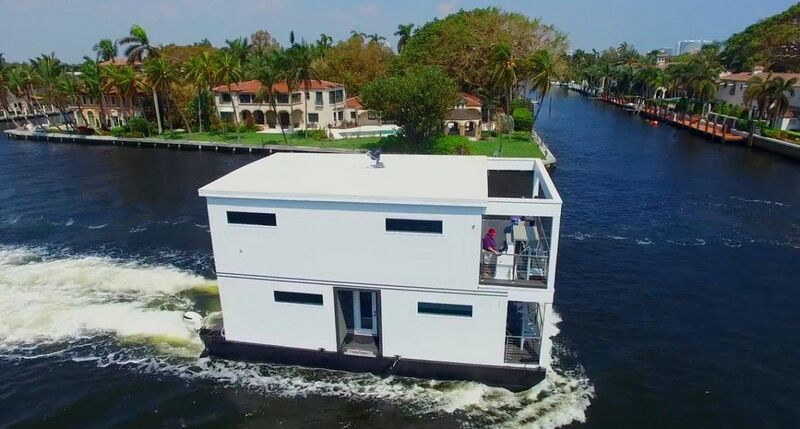 Two of those boats were only on the market for one month. Sea Ray 510 Sundancer: Ten 510 Sundancers sold in 2018 at an average price of $1.03m and were between 2013 and 2018 model years. Sea Ray 470 Sundancer: Eight 470 Sundancers sold in 2018 at an average price of $454,130. Sea Ray 450 Sundancer: 10 450 Sundancers sold in 2018 at an average price of $367,100. Sea Ray 400 Sundancer: 8 400 Sundancers sold in 2018 at an average price of $524,457. The average was brought down by a 2009 that sold for under $300k. Without that boat, the average price was closer to $570,000. 1. Talk to a professional yacht broker. Why risk it? A yacht broker knows the marker, can get the boat on the MLS systems, and sell it for more money than you would have gotten selling it on your own. United Yacht Sales has over 150 yacht brokers worldwide with 25 offices creating the largest network of buyers and sellers in the industry. It's possible your Sea Ray gets sold before it ever makes it online. 2. Get a survey done. - Your pre-owned Sea Ray will end up getting a survey anyway. Why wait to find out what's wrong with it until you have a buyer? Knowing what needs to be fixed on your boat can save a big hassle in the long run. 3. Fix the issues. - When it comes to finding what problems are on your boat, you have choices. Either fix them before you put it on the market or price it accordingly. Generally boats that get listed that have known service issues take a little more time to sell and negotiations can be a little tougher. Having a boat that is turn-key ready means the process will go more smoothly and your boat is likely to fetch a higher selling price. 4. Help your broker. 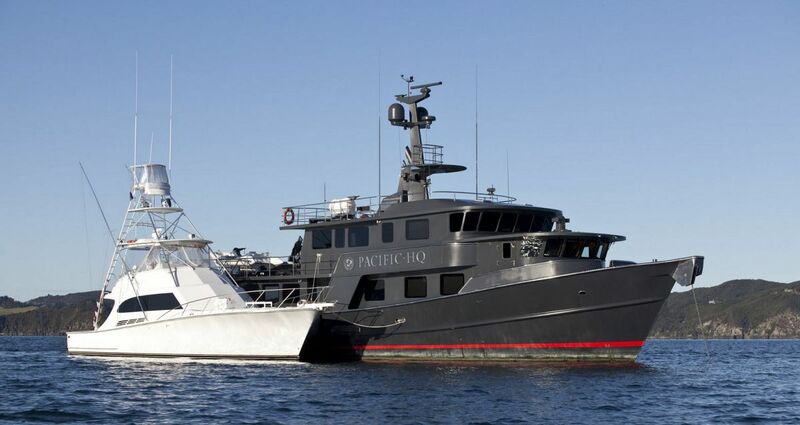 - If you've hired a professional yacht broker, the two of you are in this together. You want your boat sold and the broker is personally and financially invested to make sure this happens. Capturing professional photography and video is essential to make the boat look presentable online. If your broker is coming to take pictures or hired a professional photographer, make sure your boat is detailed, personal belongings put away, and make the time to get the boat away from the dock. As always, United Yacht Sales is here to help you with your boating lifestyle and needs. Whether buying or selling, United has the team, the experience, and the support staff to make sure the process runs smoothly. For more information about selling your Sea Ray or other yacht, please visit our Why List page and then give us a call at (772) 463-3131.